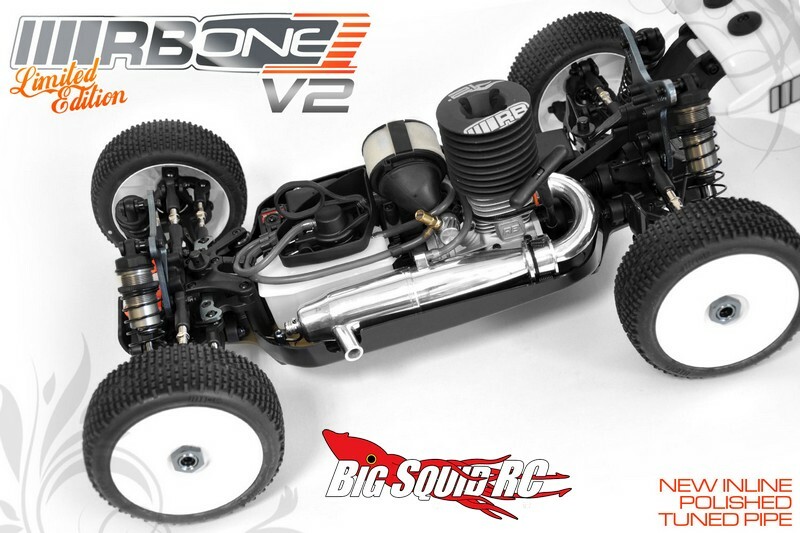 Limited Edition RB One V2 RTR Nitro Buggy « Big Squid RC – RC Car and Truck News, Reviews, Videos, and More! 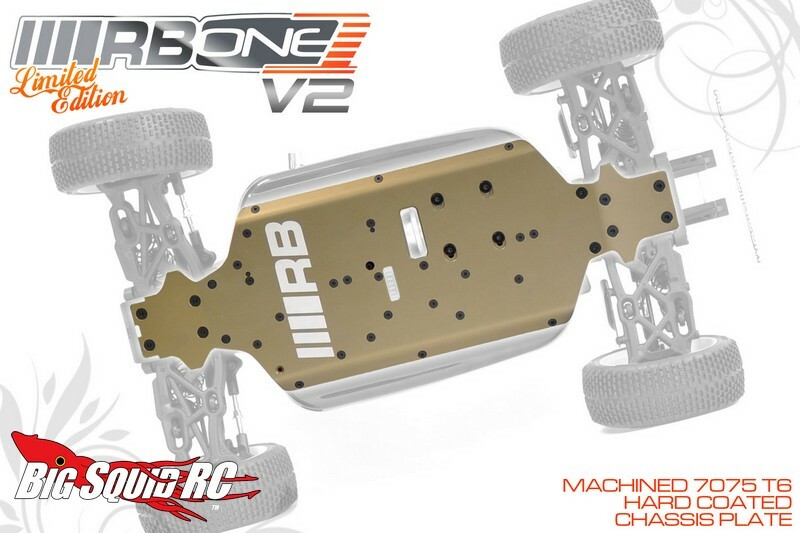 RB has announced a Limited Edition V2 of their One RTR nitro buggy. The V2 comes with an updated wing, body, and tires to give it a modern look. The Limited Edition V2 also gets a hard coated T6 7075 aluminum chassis to make it even tougher. 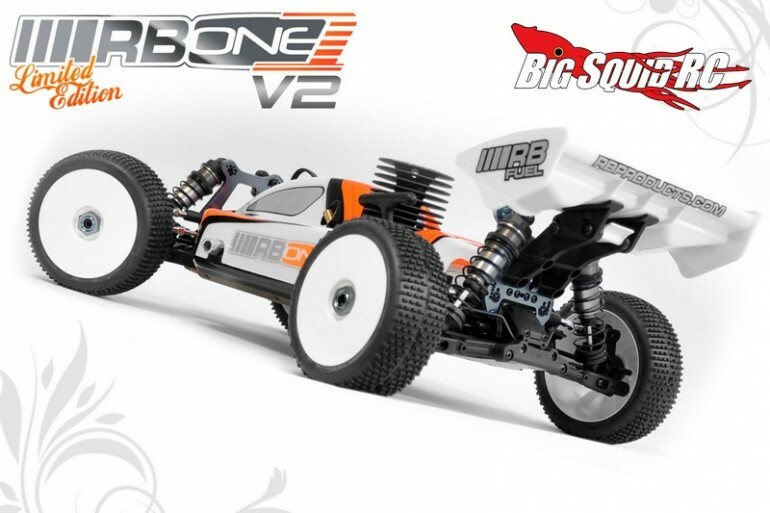 The V2 retains the long stroked RB engine, and comes ready to run with a 2.4GHz radio system. 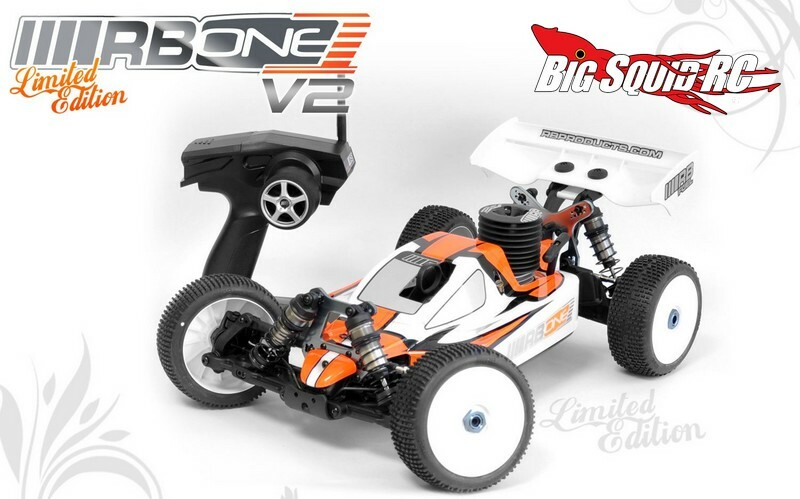 The part number for the Limited Edition One V2 is #0230006 and you can get more information at This Link. Click Here for more RB Products news on BigSquidRC.